Dealing with dandruff is frustrating. Not only does it make your scalp unbearably itchy, but it can also be really embarrassing. The worst part is that when you’ve been dealing with the issue for long enough, even anti-dandruff shampoos don’t seem to do their job anymore. So what is one to try when they’ve seemingly exhausted all remedies? Well, you could try using Listerine. 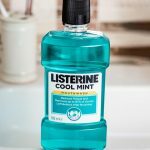 How Does Listerine Help Fight Dandruff? Listerine is actually one of the best remedies for dandruff. In fact, in the 50s, the makers of Listerine marketed the product as a cure for the scalp issue. The mouthwash has strong antifungal properties which help kill the root of the problem, restoring the health of your scalp. It has eucalyptol, thymol, methyl salicylate, and menthol, which have anti-inflammatory, antiseptic, and antifungal properties. It reduces the irritation on your scalp and leaves it feeling cool and refreshed. All of these attributes make Listerine the ideal remedy for dandruff. However, you must exercise caution while using the mouthwash. 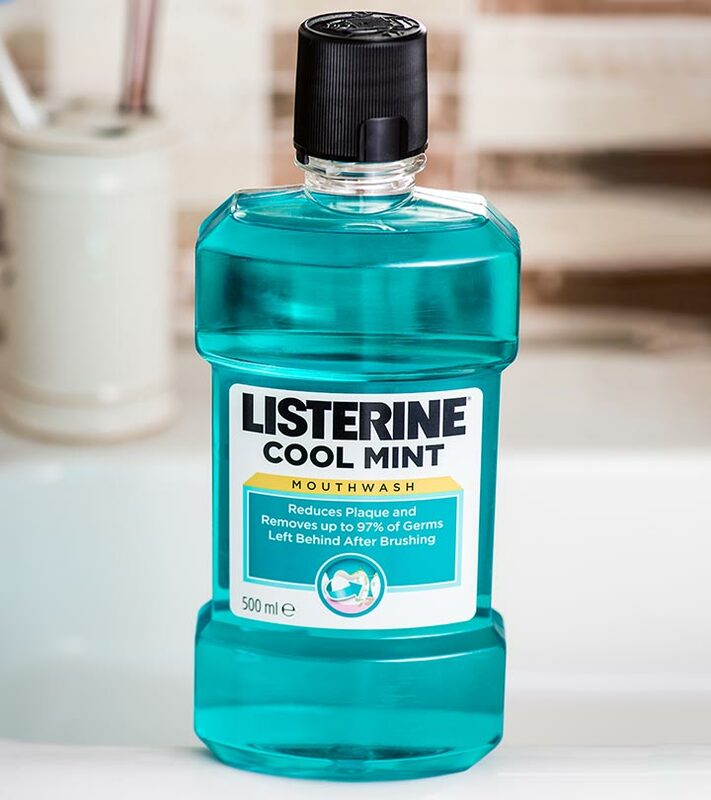 If you have broken skin or cuts, it is best to wait until they heal before you try using Listerine. 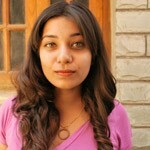 Following are the four different ways in which you can use Listerine to treat dandruff. Pour the ingredients into a spray bottle and mix well. Wash your hair with your regular shampoo and condition. Spritz the diluted Listerine onto your scalp and let it sit for a couple of minutes. Rinse your scalp with cool/lukewarm water. Thrice a week for two weeks. Listerine has strong antifungal, antiseptic, and anti-inflammatory properties which help it relieve your scalp of flaking and itching. Combine the Listerine with an equal amount of baby oil and set aside. Wash your hair with a mild sulfate free shampoo. Do not condition. Squeeze the excess water out of your hair. Tilting your head back, pour the Listerine and baby oil mixture onto your scalp. Massage your scalp and leave the oil mixture on for about 5 minutes. 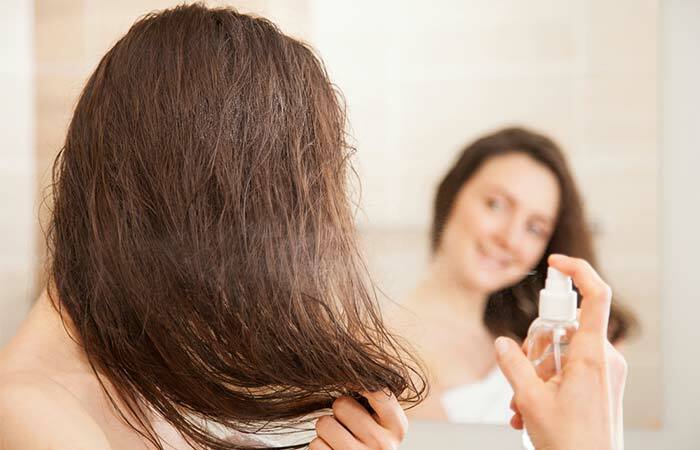 Wash the oil and Listerine out of your hair with a mild shampoo. This method is suitable for people with dry hair as the baby oil will keep the Listerine from drying it out any further. 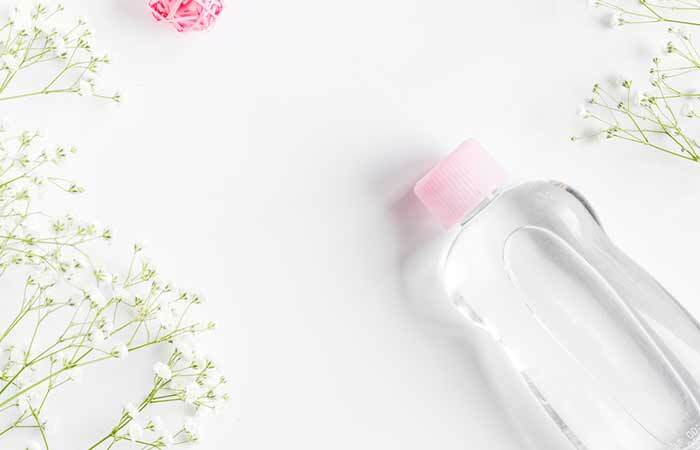 Pour equal parts of Listerine and water into a spray bottle and mix well. Dilute the apple cider vinegar with a cup of water. Pour this mixture through your hair as a final rinse. 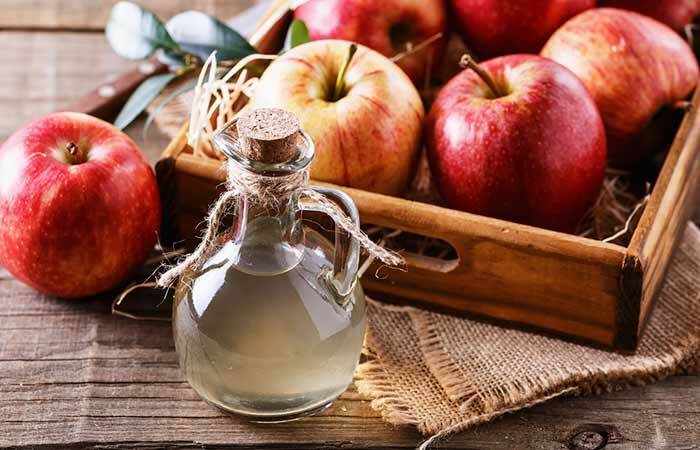 Apple cider vinegar has excellent pH balancing properties which boost the health of your scalp. It also helps remove product build-up, allowing your follicles to breathe and thus preventing dandruff. Soak the cotton pad in the Listerine and dab it onto your scalp. Once you’ve covered your entire scalp in the Listerine, let it sit for about 5-10 minutes. 2-3 times a week for 2 weeks. This is one of the easiest and quickest methods of using Listerine to cure dandruff. It will efficiently curb itching and solve your dandruff problem within a matter of weeks. All of us know how frustrating dealing with dandruff can get. 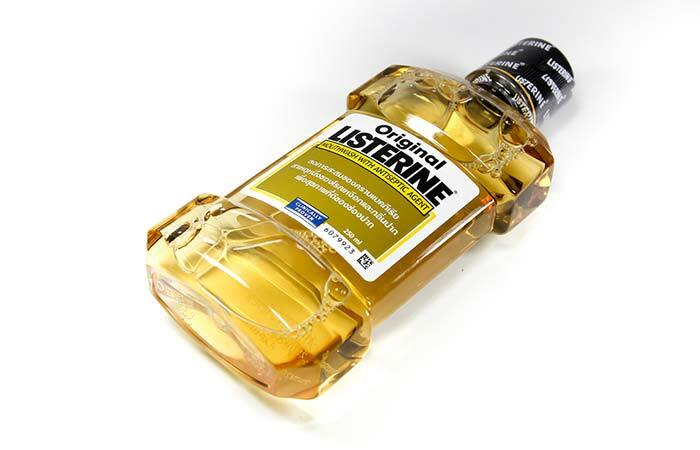 However, as long as you have Listerine, you don’t need to look elsewhere for a solution. Have you ever tried using Listerine for dandruff? Tell us about your experience in the comments section below. An itchy scalp may be irritating for anyone, especially during the hot summers. Instead of trying a host of market products use these home remedies to eliminate the itchiness from your scalp.